Patricia nos introduz em um universo de beleza, poesía e música. 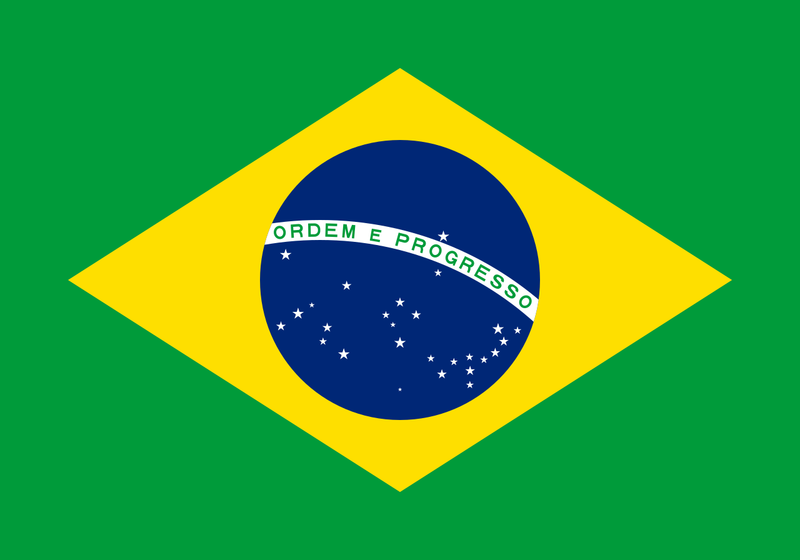 Promover internacionalmente o repertório vocal Ibérico e latino-americano. Criativa, versátil e empreendedora, a soprano e musicóloga Patricia Caicedo desenvolveu com sucesso vários projetos no campo da música, educação musical, comunicação e inovação. 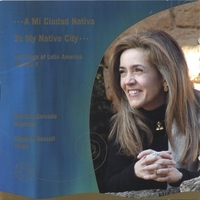 Reconhecida intérprete do repertório vocal ibérico e latino-americano, Patricia cantou em palcos nos Estados Unidos, Canadá, Alemanha, Itália, Dinamarca, Espanha, Holanda, Portugal, Rússia e América Latina. Como musicóloga, é uma especialista reconhecida na história e interpretação da música artística latino-americana e ibérica, sendo frequentemente convidada para apresentar master classes. Ela publicou 8 CDs e 7 livros de referência em seu campo. É fundadora e diretora do Barcelona Festival of Song, curso de verão e série de concertos dedicados ao estudo da história e interpretação do repertório vocal ibérico e latino-americano. Ela é a criadora do EYECatalunya, dedicadas à promoção internacional da criatividade nascida na Catalunha. Help Patricia and Nikos to finish their recording of Colombian art songs by Jaime León. Click here to learn how you can help. On March 6, 2019, at the beautiful Reial Cercle Artístic in Barcelona, the Colombian Consul in Barcelona, the journalist Pilar Calderón, will interview Patricia Caicedo. They will talk about Patricia´s work and career and about her commitment to bring to light the Latin American and Iberian music and composers. 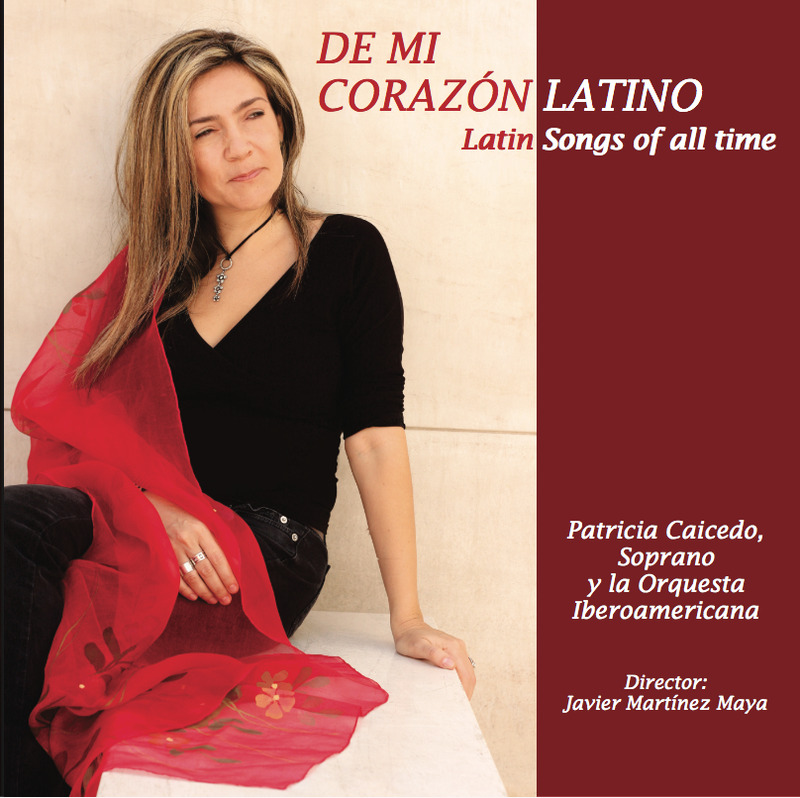 On December 2018, Lexington Books published Patricia´s new book titled The Latin American Art Song: Sounds of the imagined nations. The book takes as a thread the concept of national identity, to elucidate the sound transformations that have taken place in the world of the Latin American art song since its appearance in the late nineteenth century to the present day. It addresses the subject of performance practice of the Latin American song and ends with a proposal for its interpretation. Patricia was selected by the Spanish Agency for International Development Cooperation (AECID) and the Spanish Ministry of Exterior Affairs to be part of the 2019 Catalogue of Spanish artists. Artists included in the catalog represent the country abroad and perform in Spanish diplomatic missions around the world. On Nov. 2 Patricia will be presenting a master class at Steindhard School of Music at New York University. She will work with songs in Spanish, Catalan and Portuguese. On Nov. 9 Patricia will present a recital of Sephardic songs at the University of California, Riverside. The program includes works by Joaquin Rodrigo, Alberto Hemsi, Manuel Garcia Morante and Joaquin Nin-Culmell. On Nov. 12 Patricia will present a master class of art song interpretation in Spanish, Catalan and Portuguese at Queens College in NY. Patricia named an honorary member of the Brazilian Voice Teacher´s Association. Patricia was named an honorary member of the Brazilian Voice Teacher´s Association (ABCanto) and their representative in Europe. Patricia launches her new book Los sonidos de las naciones imaginas at the SGAE in Barcelona. Watch a video talking about it. ""Patricia trabalha incansavelmente para que a canção de càmara iberica e latino-americana recebem a atenção que merecem."